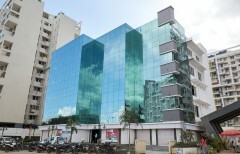 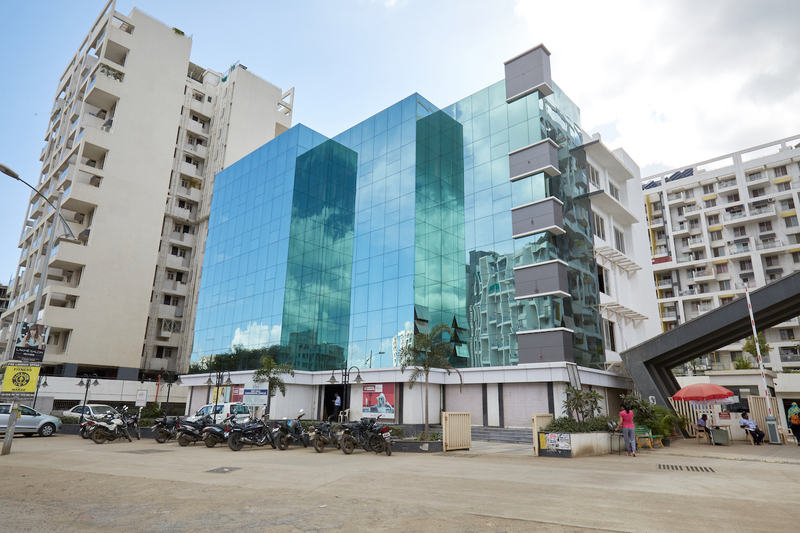 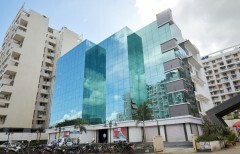 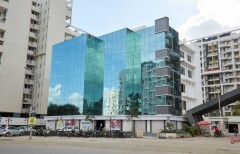 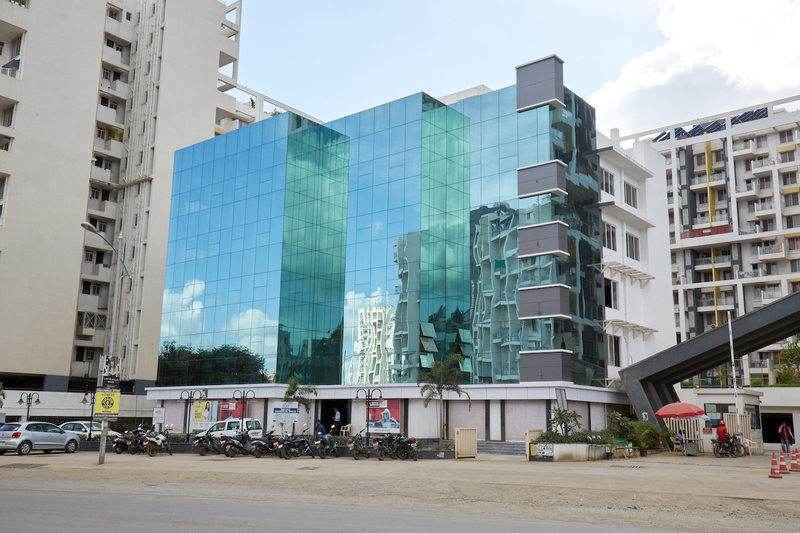 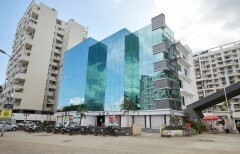 Pristine Arcade is located in Wakad, just off the Mumbai-Pune Highway. 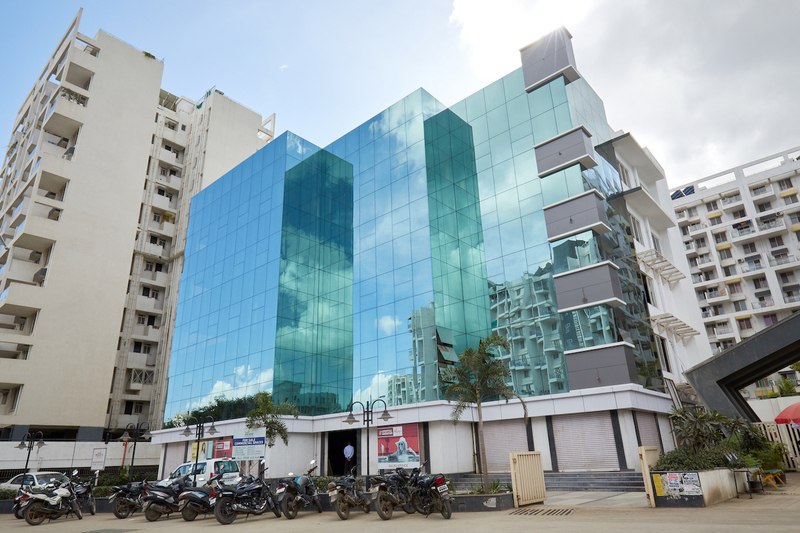 It is a spot surrounded by luxurious hotels, modern residential projects and colleges, with good connectivity to Hinjewadi, PCMC and Baner. 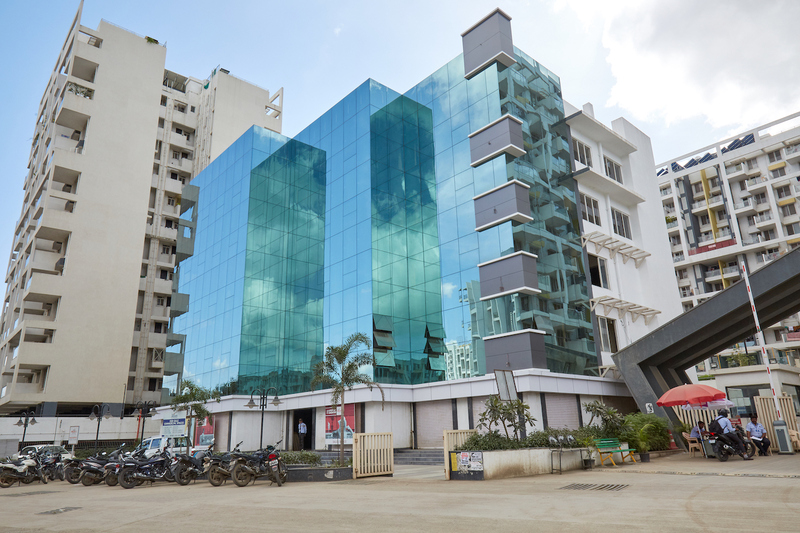 Pristine Arcade’s strong presence, ease of access, exceptional facilities and, of course, the assurance of the Pristine brand, creates the perfect office and residential address in Wakad.